Your gift supports innovative, effective, and personalized education for systemically underserved students. Washington state charter public schools serve higher percentages of students from low-income backgrounds, students of color, English language learners and students with disabilities than state averages. 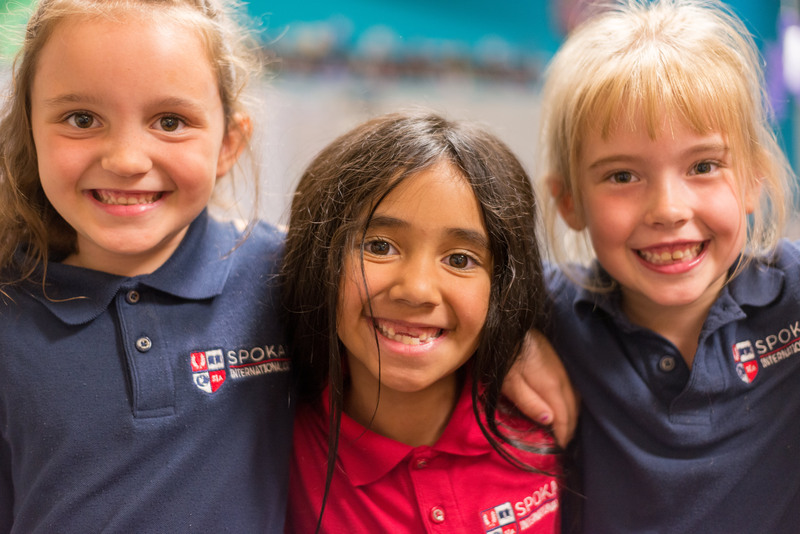 Every gift to WA Charters supports the health of our charter public schools. Gift in honor of someone? Are you making this gift in someone's honor? If so, please fill out further details below so we can let them know. Please note that WA Charters uses PayPal as our online payment processor. On the next page, you will be prompted to click on the 'PayPal' button, where you can enter your credit card information through the PayPal portal. You are NOT required to sign up for a PayPal account.